RRBeauty ARE YOU A VENDOR? 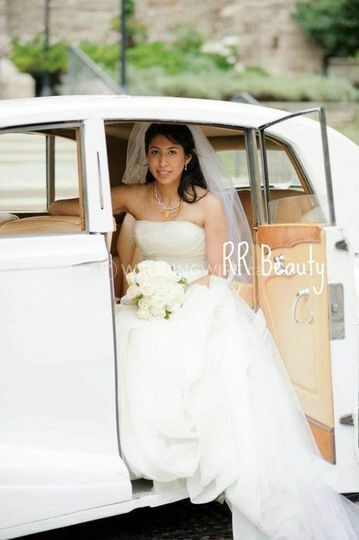 Located in Brampton, Ontario, RRBeauty is a company that specializes in providing mobile makeup artistry services for weddings and special occasions in Toronto and the GTA. 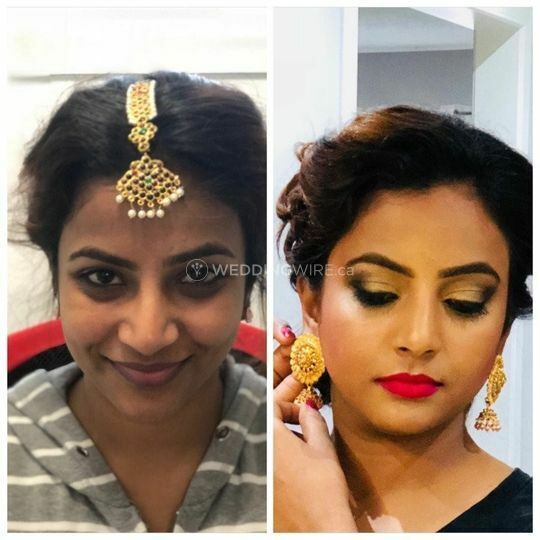 This team is comprised of licensed and certified beauty specialists that will focus their efforts on ensuring you get a high quality bridal makeup look at an affordable price. Contact them today to set up your consultation! The services are offered for the bride, wedding party and also family members. 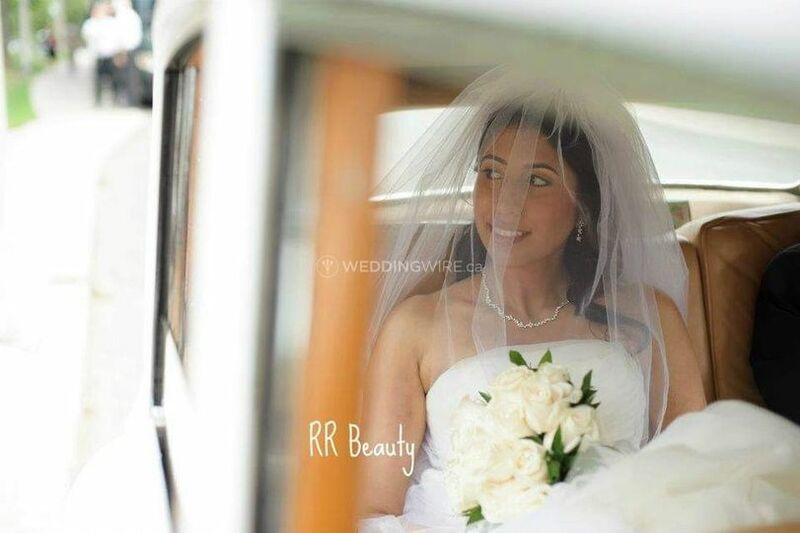 Popular wedding package may include bridal trials, bridal makeup and hair, contouring, false lashes airbrushing and multiple stylists. 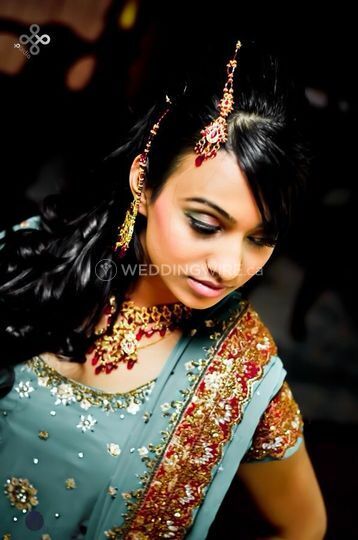 Their makeup services will provide a long-lasting and flawless look for your big day. 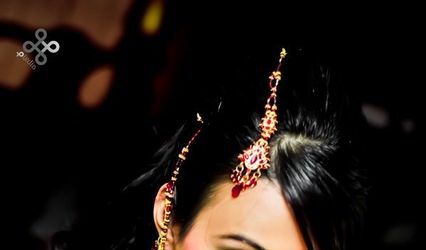 RRBeauty also offers other services which include mobile hairstyling services which can complement your makeup services. They can come to you or you can come to their location. They also cater to proms, anniversary dinners, birthdays, school reunions, charity functions, galas, and parties.